Held in New York, Medical Design & Manufacturing (MD&M) East is the largest and longest-running medtech event on the East Coast. The show brings medical device engineers, R&D managers, and executives together from across the world to showcase the latest medical innovations yet to hit the market. Visitors can source the latest cutting-edge suppliers and gain insights from free the conferences, as well as network with thousands of other professionals. 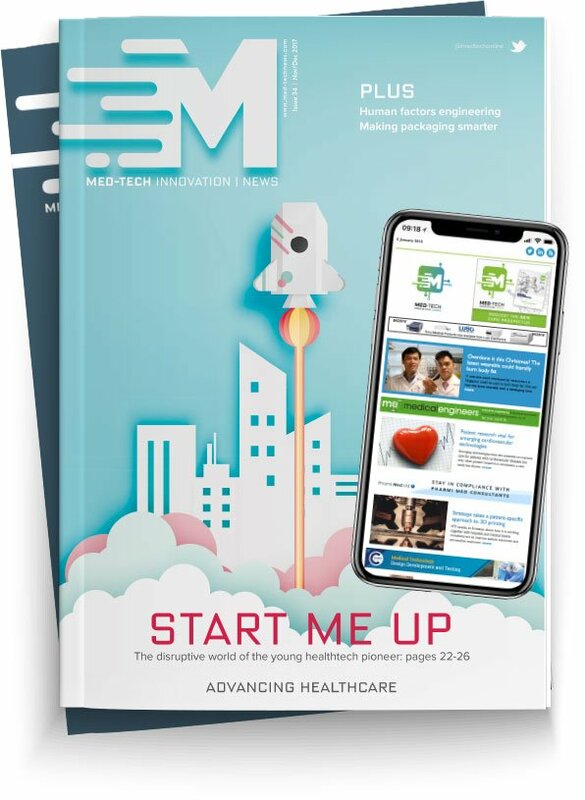 This year, MD&M East's show floor includes a dedicated medtech education hub with sessions on topics including, product development and design control to augmented reality and regulatory updates. MD&M East is held 11-13 June at the Jacob K. Javits Convention Center, New York.